Property Access - Carload Express, Inc.
Safety is the first and foremost priority of Carload Express. The right of way and property of our railroads is private property. 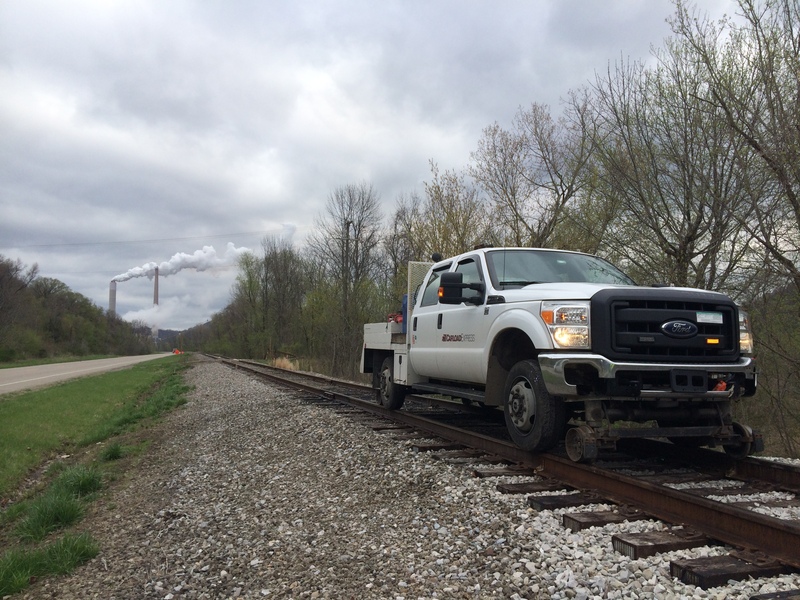 Persons found on railroad property without expressed written permission are considered trespassing and may be arrested and prosecuted. For best results: Right-click on the link and “Save As”. Open the file in Adobe Acrobat Reader. If you see “Please wait… If this message is not eventually replaced by the proper contents of the document, your PDF viewer may not be able to display this type of document.” – download and save the TEP. The Temporary Entry Permit must be opened in Acrobat Reader. The applicant must submit the completed application to the Right-of-Way Manager along with a check or money order, made payable to the specific Carload Express railroad that the applicant is working on, for the non-refundable $1250 application fee. The application must include the exact location and scope of work. 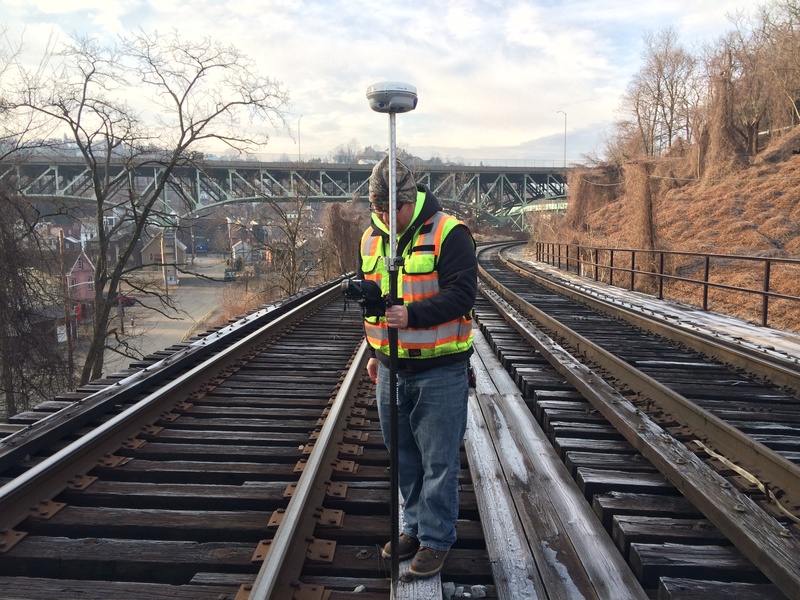 To aid in locating the specific site area, Railroad Valuation Maps may be available. Incomplete applications will be rejected. Generally, applicants must provide a Certificate of Insurance showing Carload Express, and the corresponding railroad (above), as the certificate holder. This certificate must not exclude railroad work or operations. 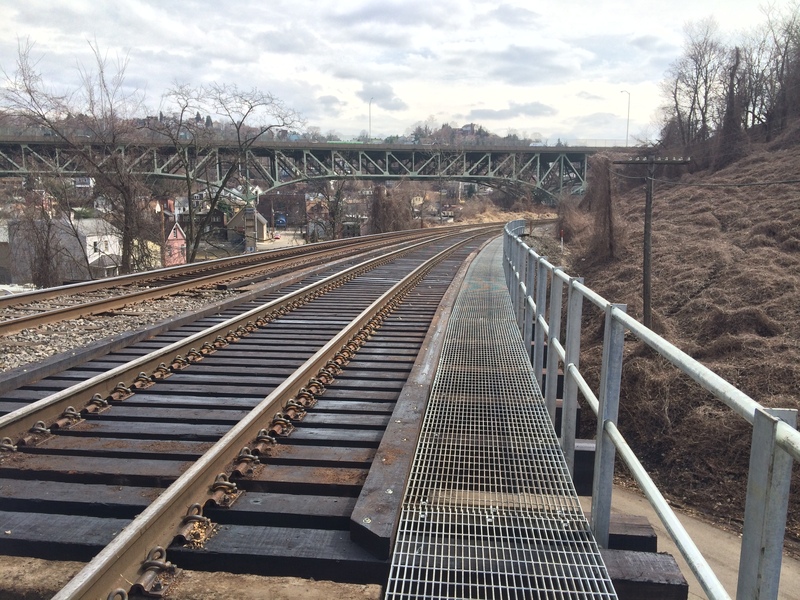 Projects that will block or foul track will require On-Track Safety Protection. 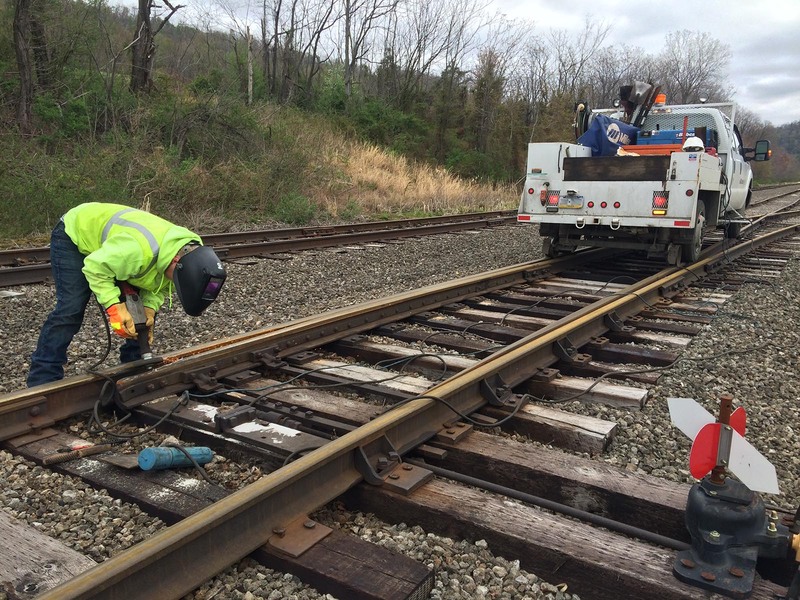 Carload Express reserves the right to require On-Track Safety Protection for any project. 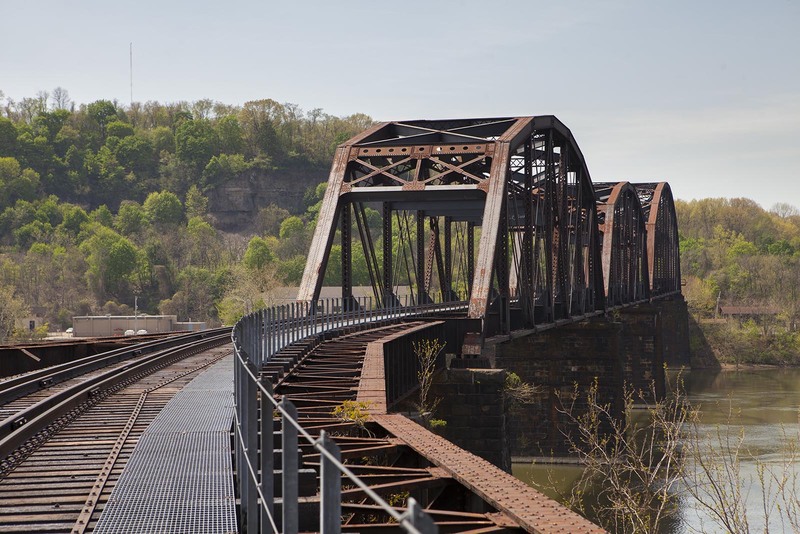 The applicant must submit the completed application to the Right-of-Way Manager along with a check or money order, made payable to the specific Carload Express railroad that the applicant is working on.